Alignment is focused, but not at the expense of fun. Bliss is the goal as we move mindfully through an intelligent flow. Lots of modifications are provided. 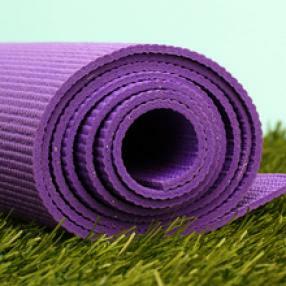 Infuse your day with a noontime yoga class. Expect some alignment and some flow, as well as some pranayama and meditation to set the tone for the rest of your day. Yoga tailored to rock climbers. This class will build flexibility and strength in all the right places.